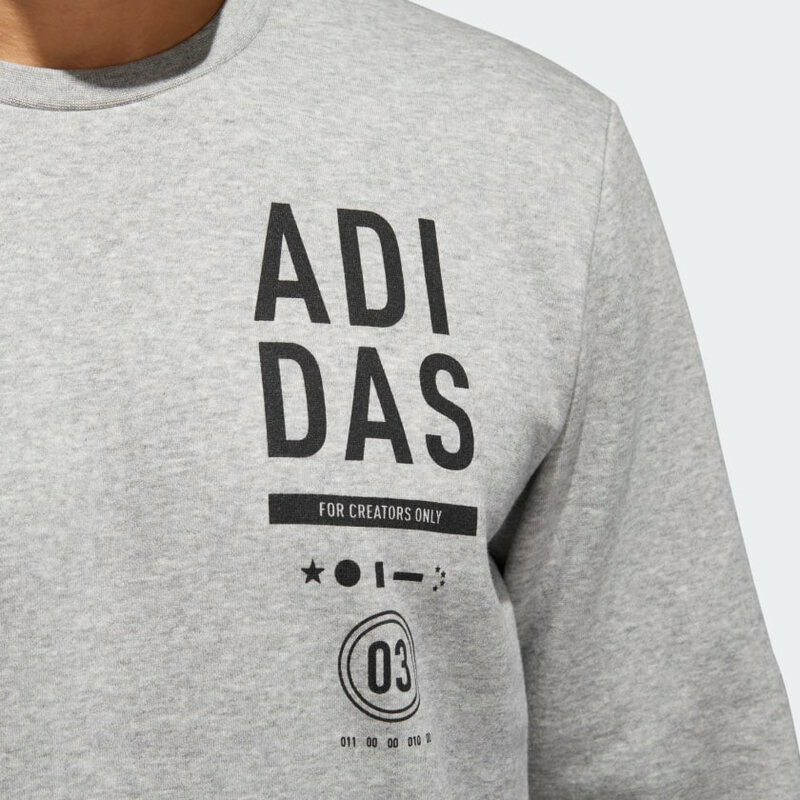 This collection was inspired by the international heritage of Adidas. 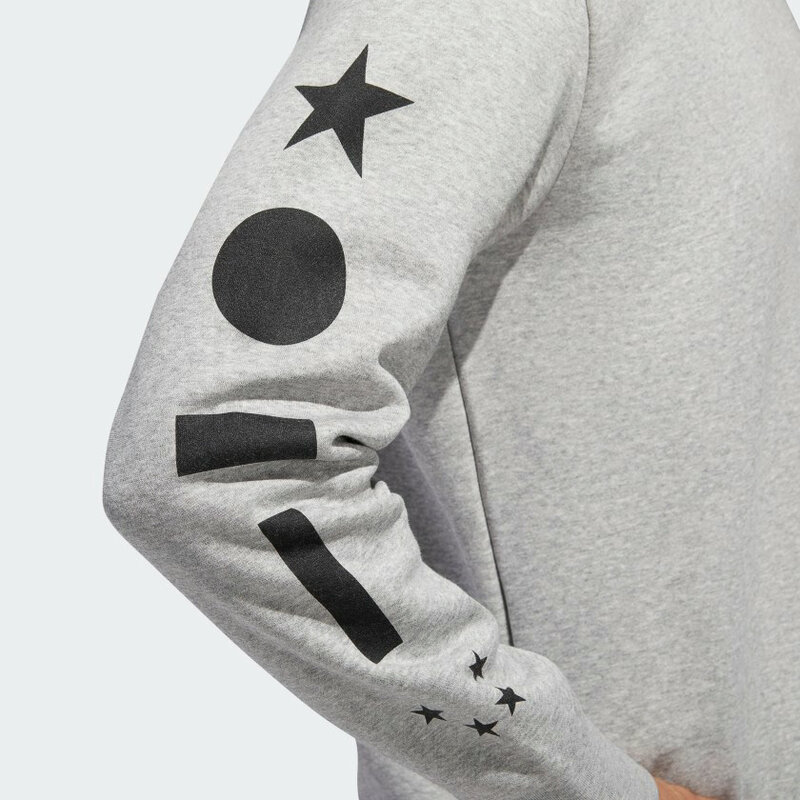 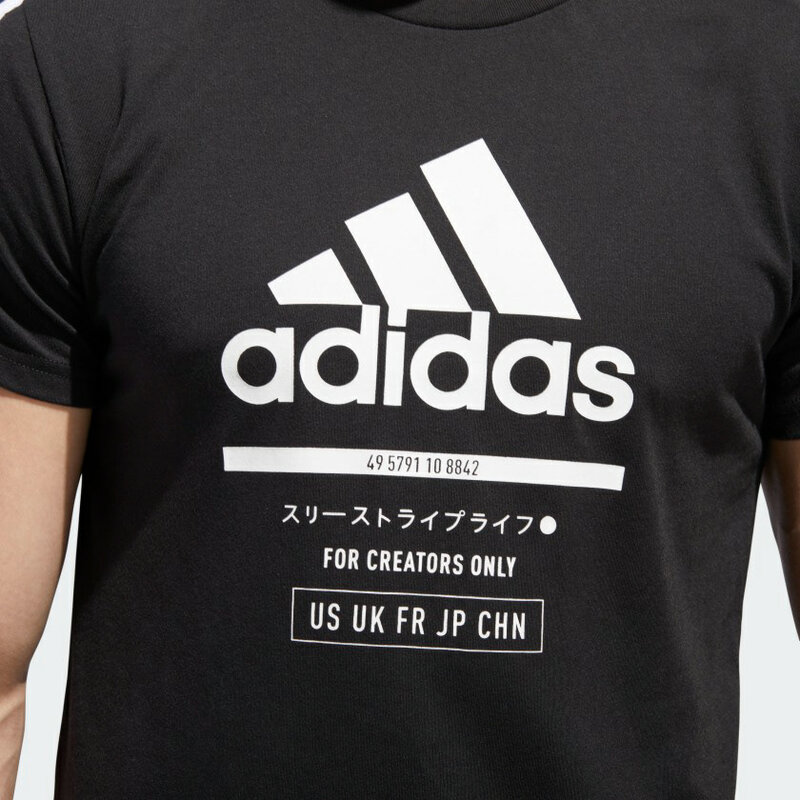 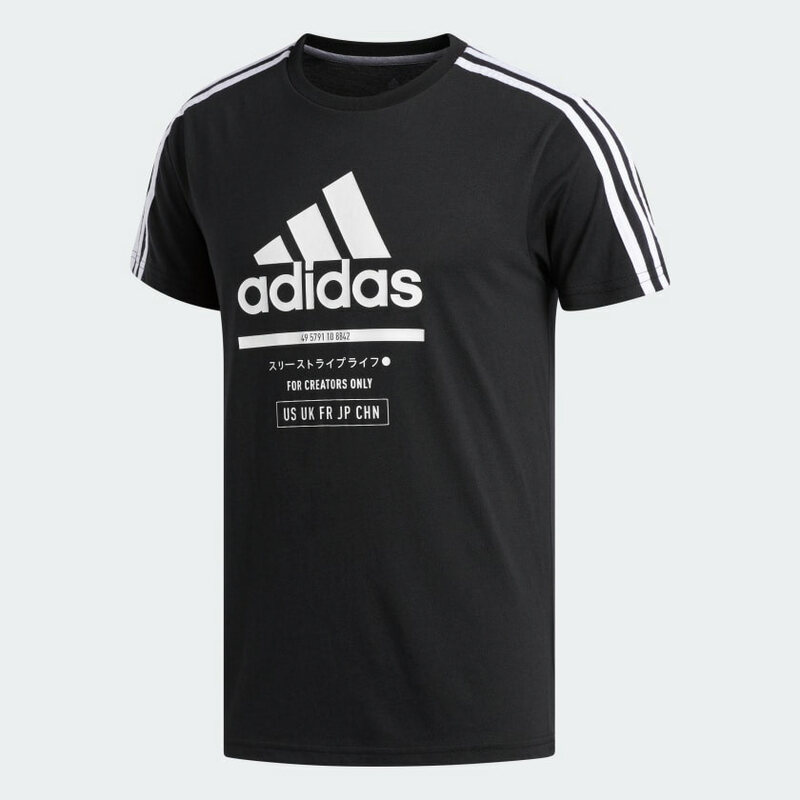 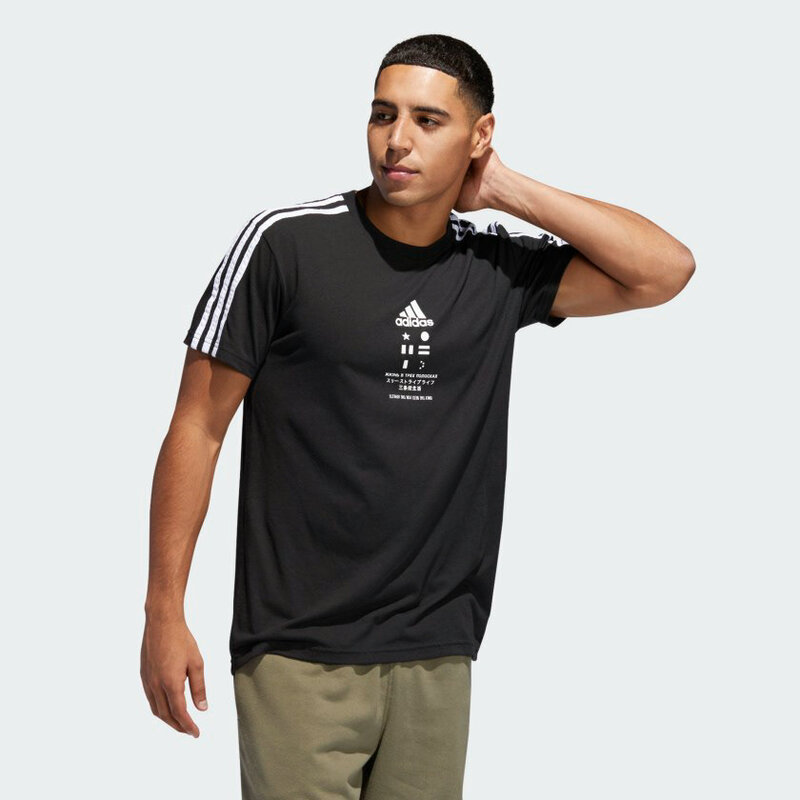 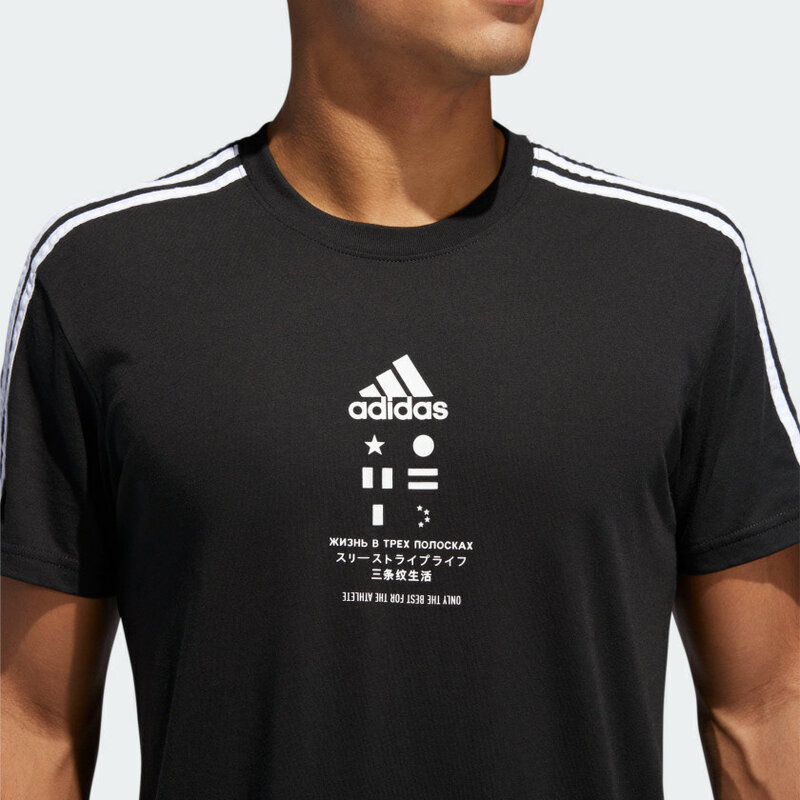 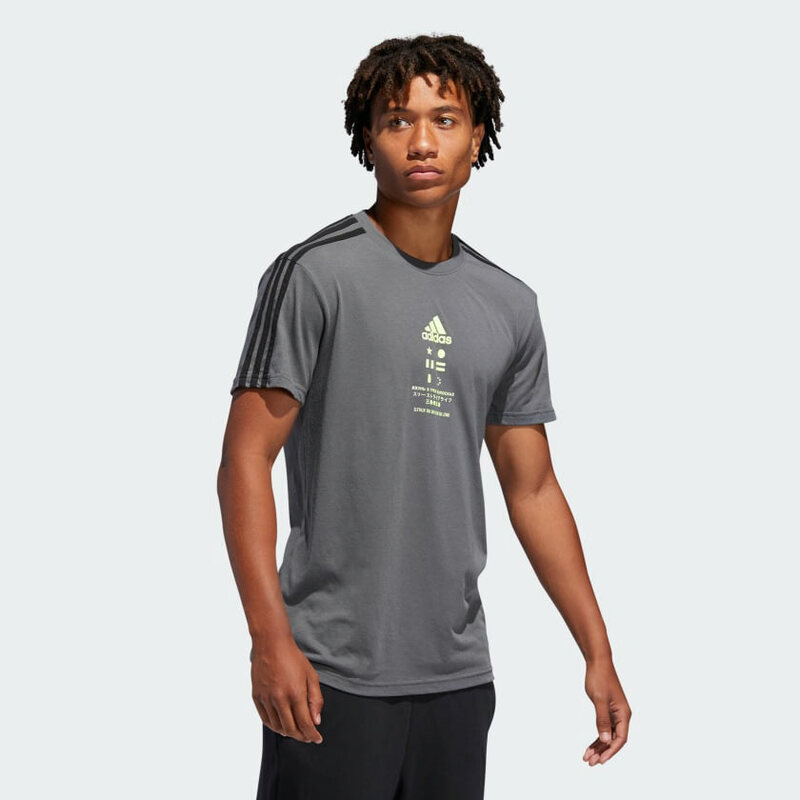 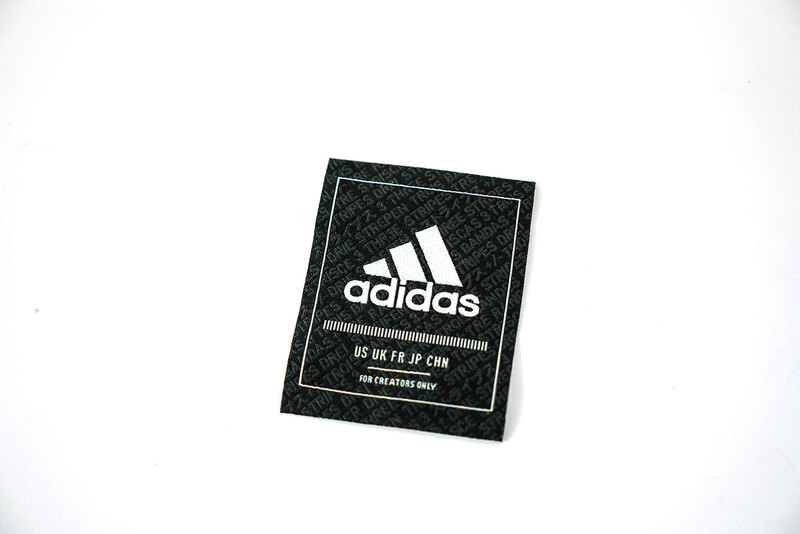 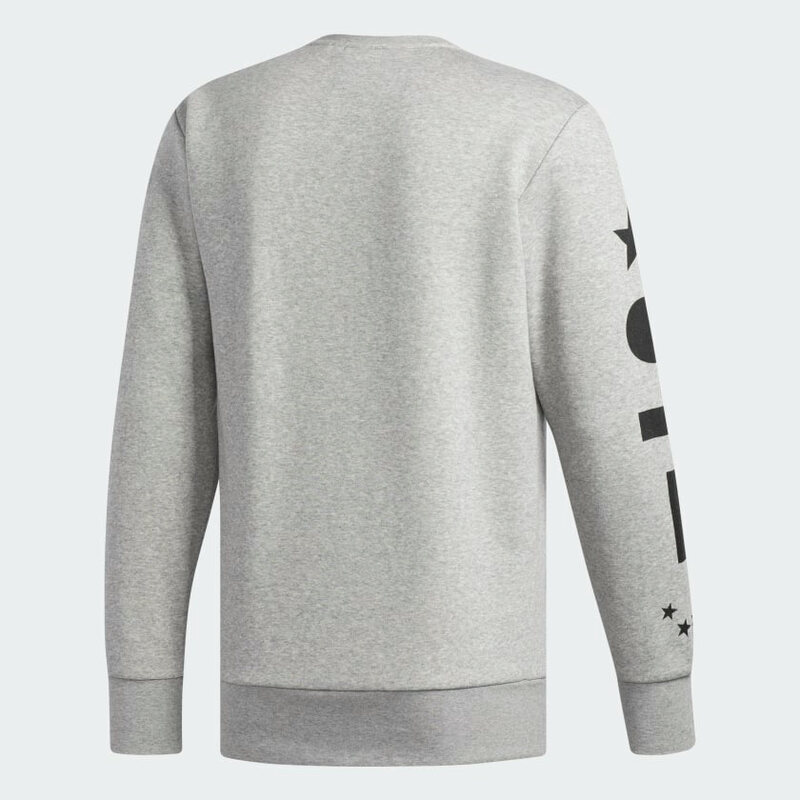 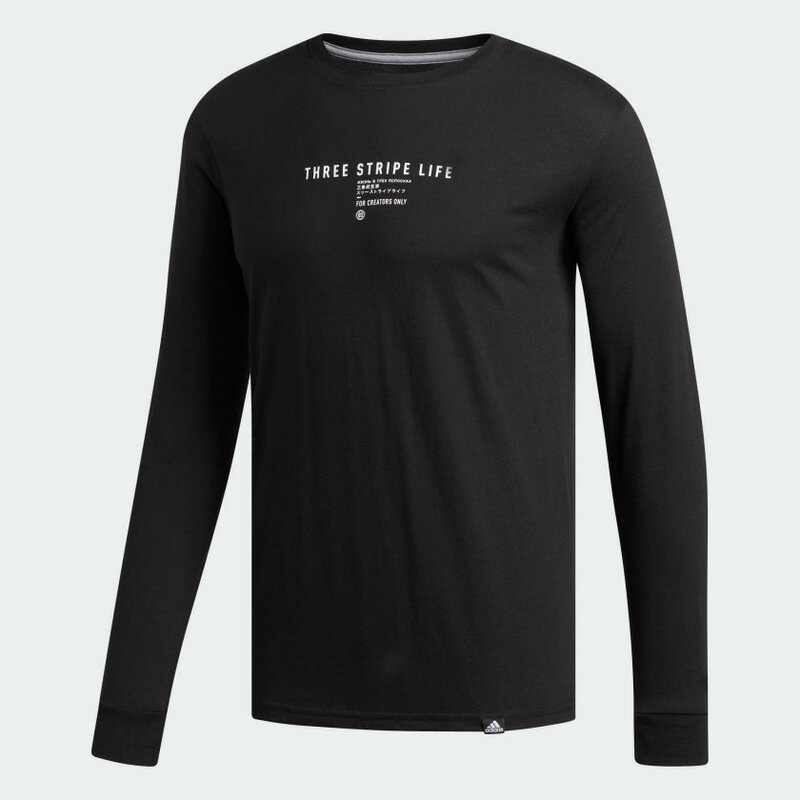 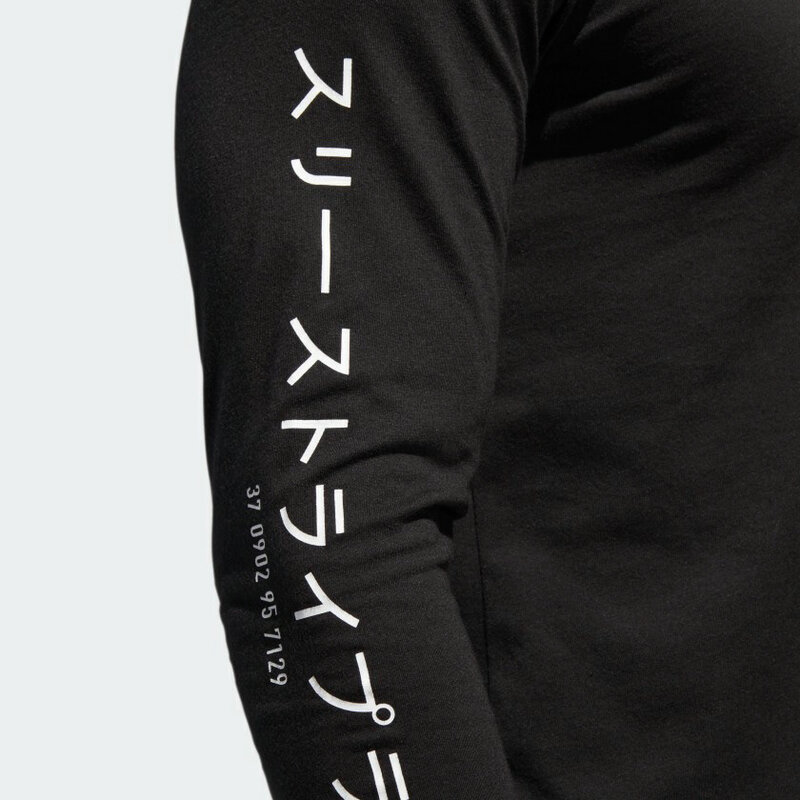 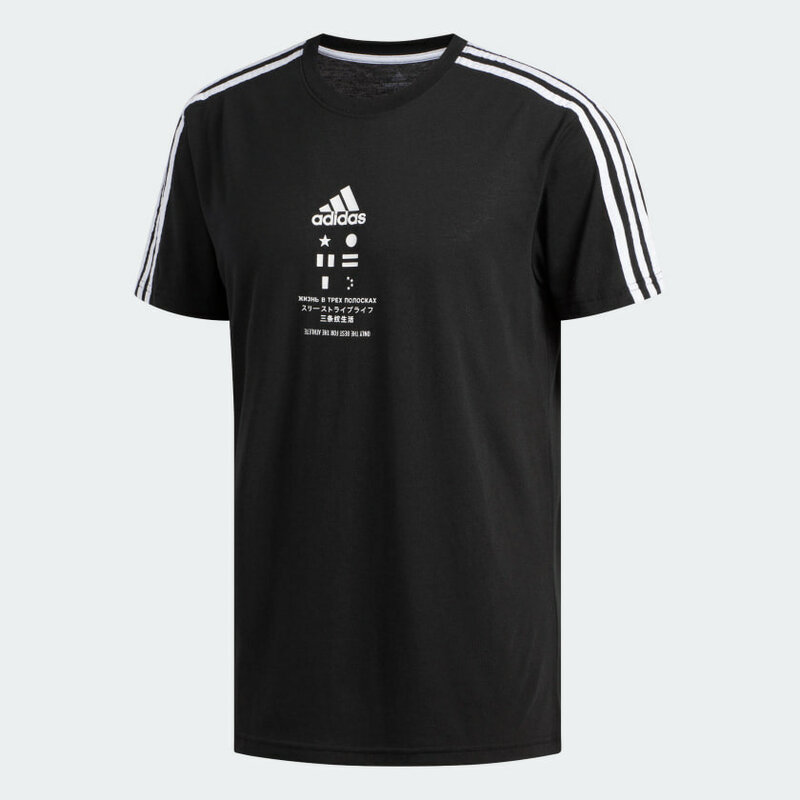 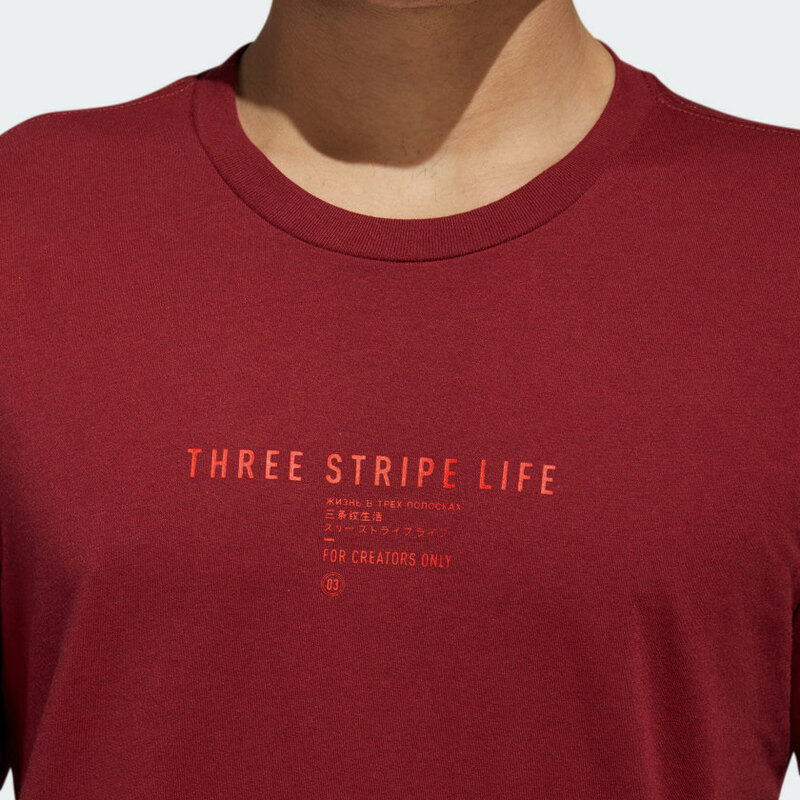 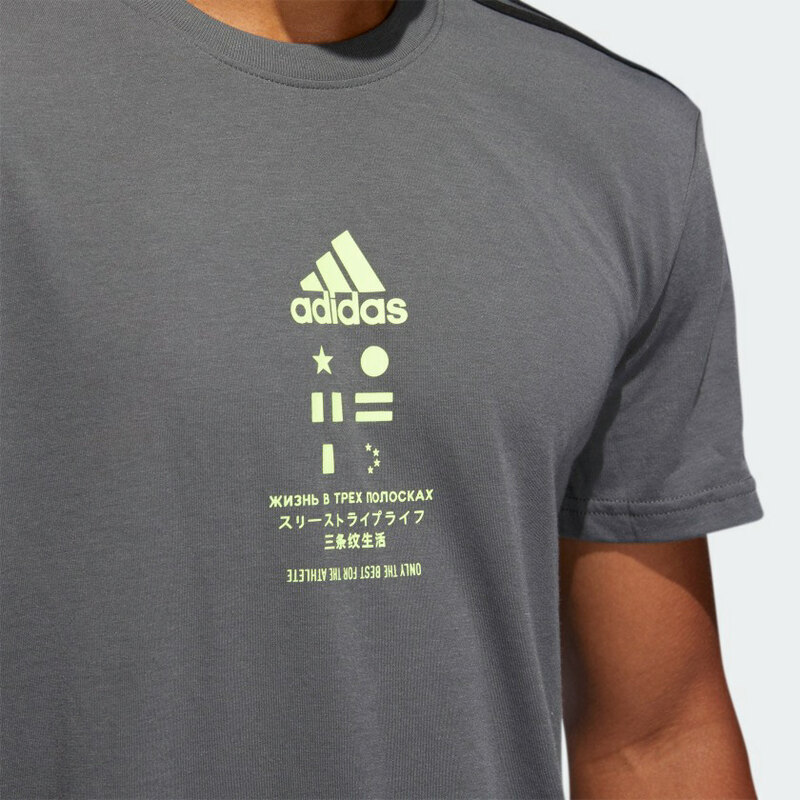 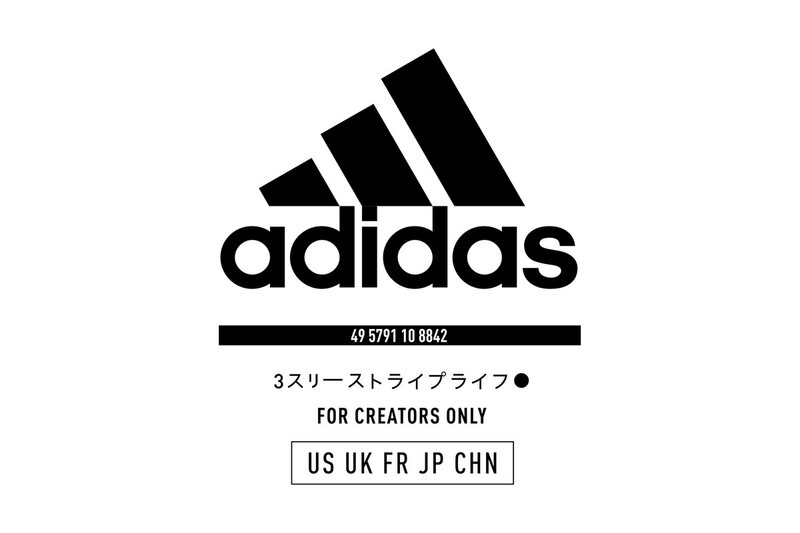 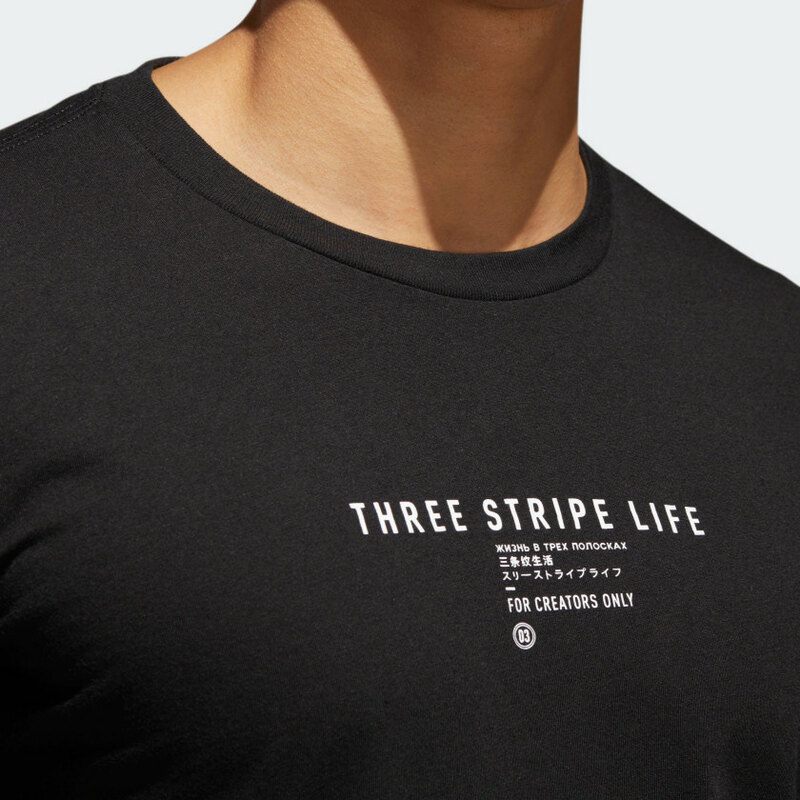 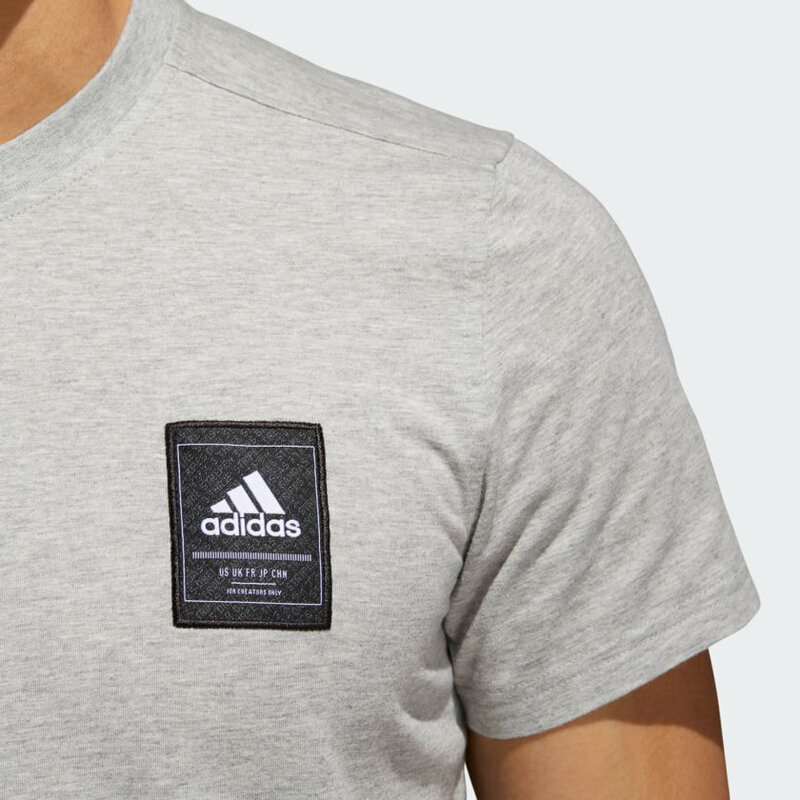 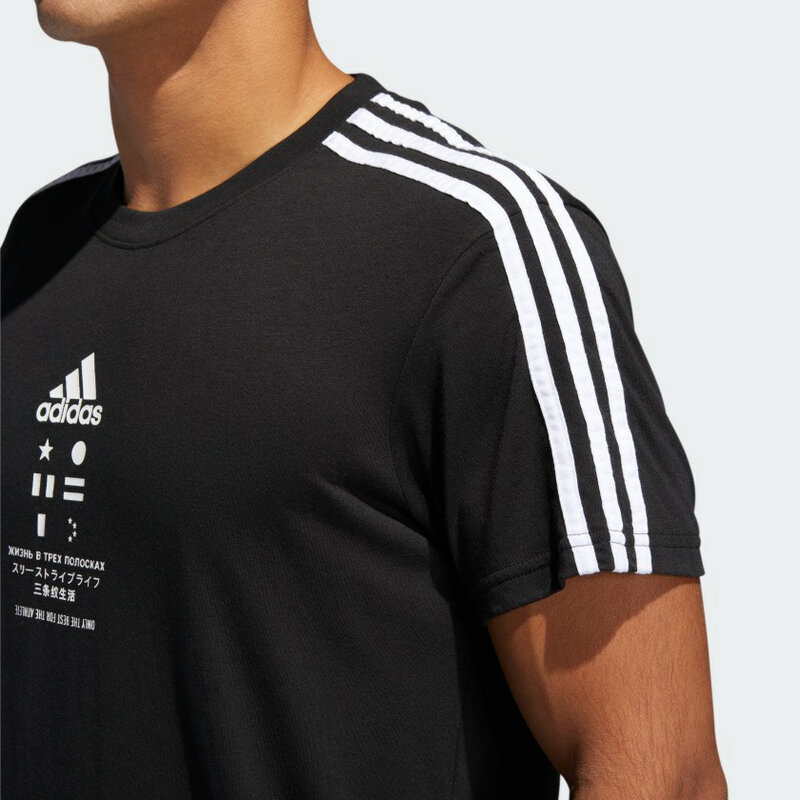 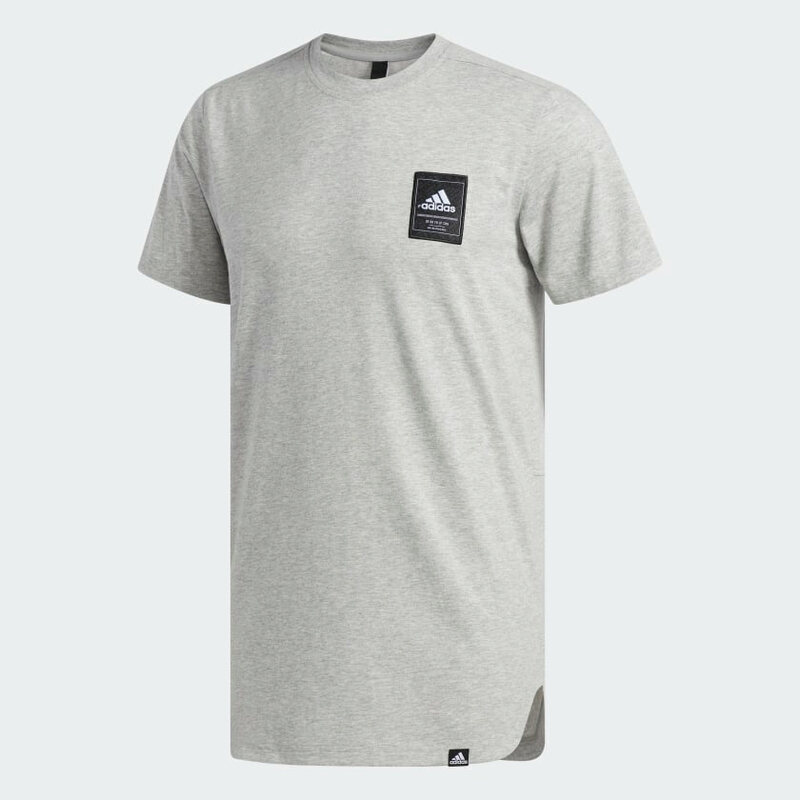 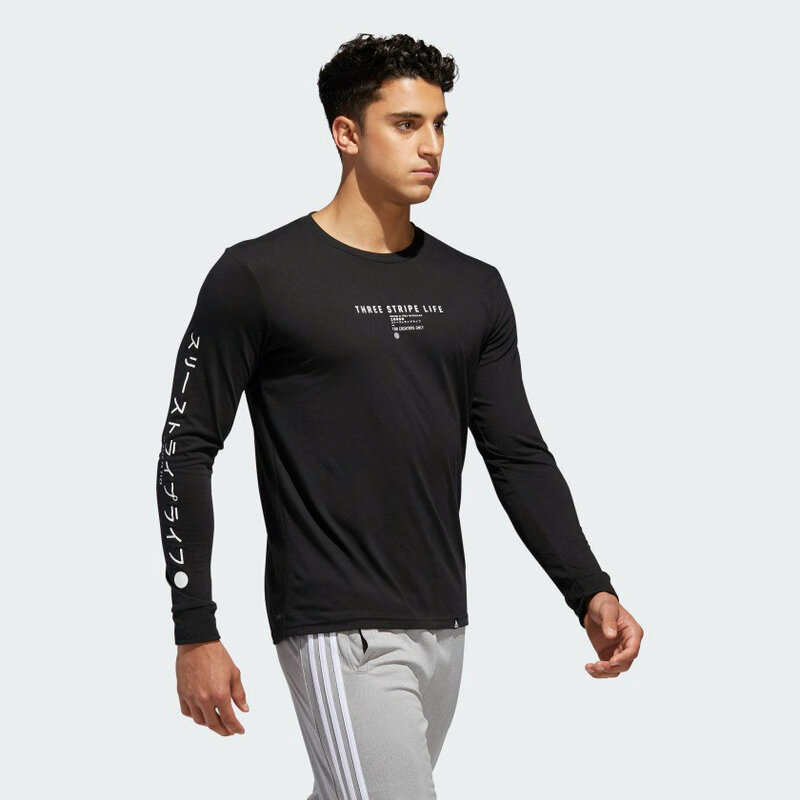 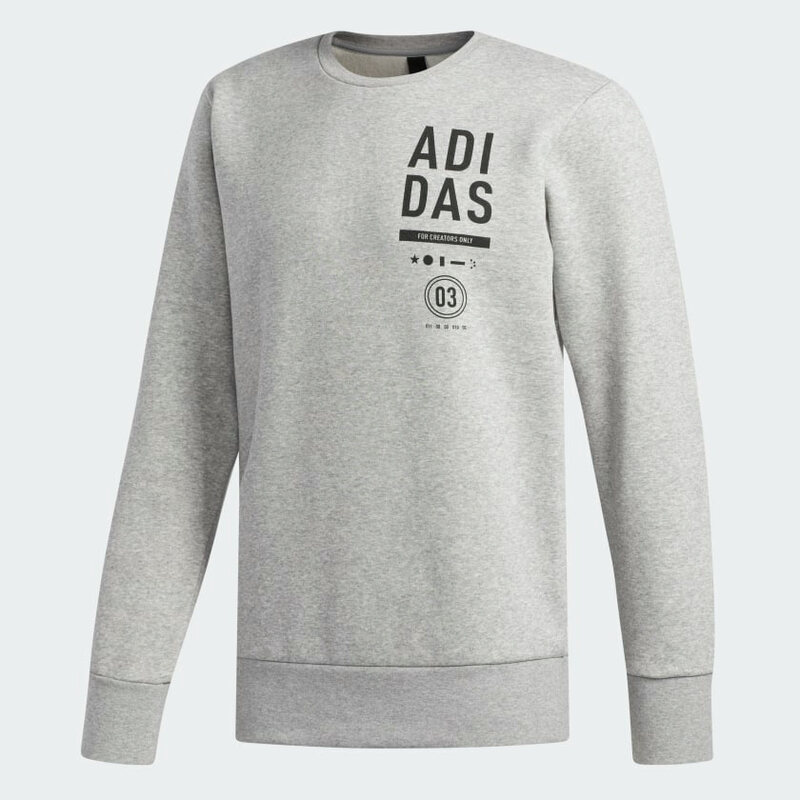 I mixed different languages, culture motifs, and brand verbiage with a clean aesthetic in an attempt to create a timeless modern feel that connects the consumer to the rich brand heritage of Adidas. 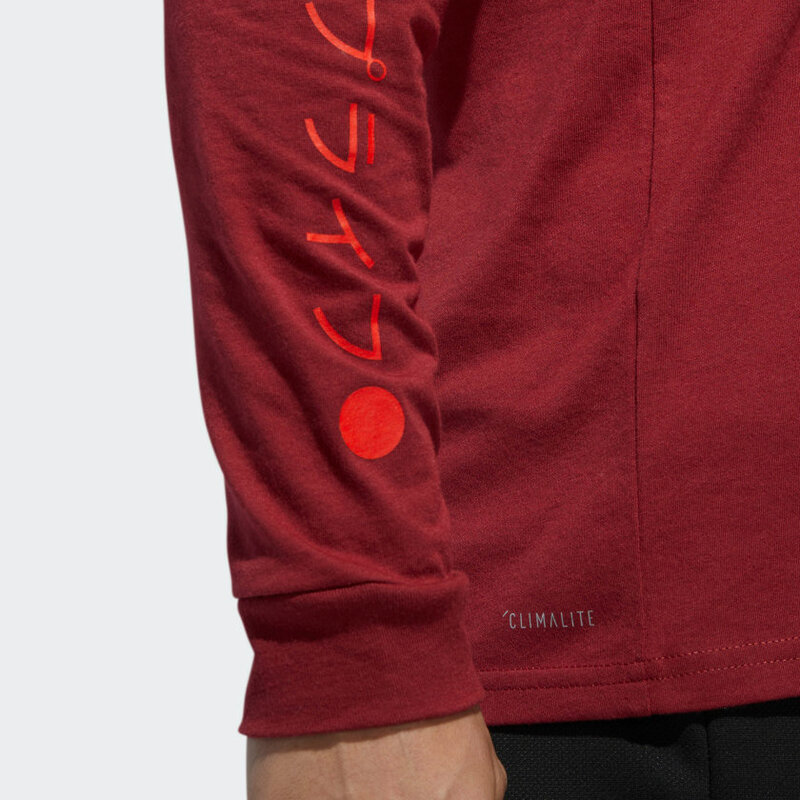 And at the same time moving the brand into the future.